Retraining Anger, Anxiety, Depression, Shame, and Bitterness through the Spirit and the Word. 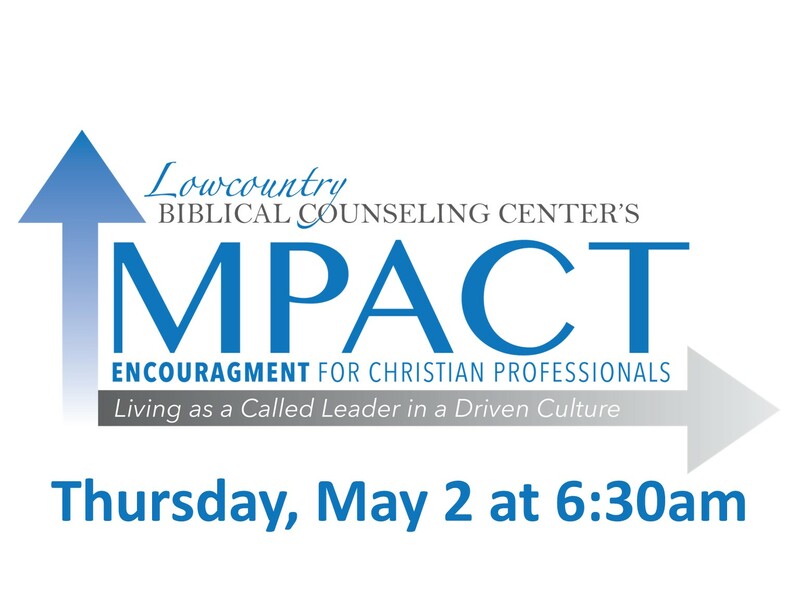 You will learn the same truths and strategies used by God at Lowcountry Biblical Counseling to transform hundreds of people. 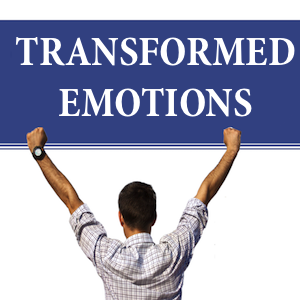 You will learn how to apply the Bible to the most common issue people come to counseling with - negative emotions. In this session, you will learn factors that contribute and may even cause a despairing perspective and how to help a depressed person biblically. You will learn about the downward spiral of depression and the tools to stop that spiral by faith-motivated perspectives and actions. Sinful fear is believing something to be more dangerous and powerful than God. Worry is pondering on that which you fear with the primary purpose of avoiding pain. Finally, anxiety is the physical result of consistent worry. In this session you will learn how to overcome all three through biblical faith and action. God’s forgiveness of us is the basis of our forgiveness of others. When we don’t forgive others we harbor bitterness and anger against them. 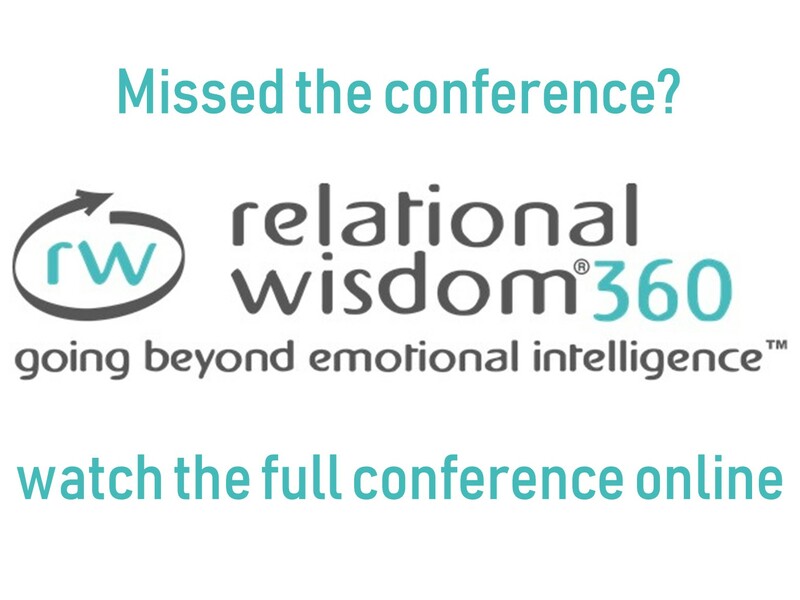 In this session, you will learn steps that lead to true forgiveness and ways to overcome resentment.